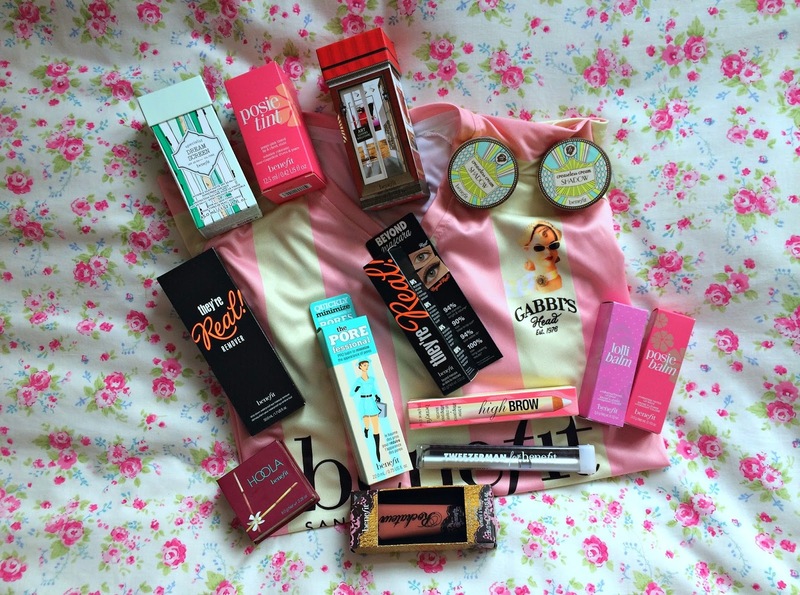 Going back a few months now, Benefit Cosmetics ran an amazing competition giving us Benebabes a chance to actually enjoy the World Cup. All you had to do for this competition was create a "Benebeauty Squad" board over on Pinterest relating to the World Cup and submit to them via Twitter. For my "Benebeauty Squad" I put together a selection of images relating to football from a girls point of view and made my theme primarily pink - if you would like to see my "Benebeauty Squad" board then click here. And I couldn't believe it when I got a tweet telling me I'd won! The prize was absolutely amazing and I was so pleased when I was chosen as the winner as I'd thoroughly enjoyed spending time looking for the images I wanted for my board.